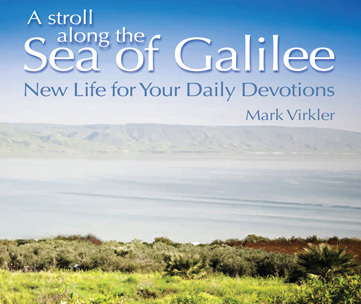 The MOST revelatory training series in the world teaching you about the Life of Christ! This offers a full training package: CDs and workbook. These 10 sessions take you through the Life of Christ. 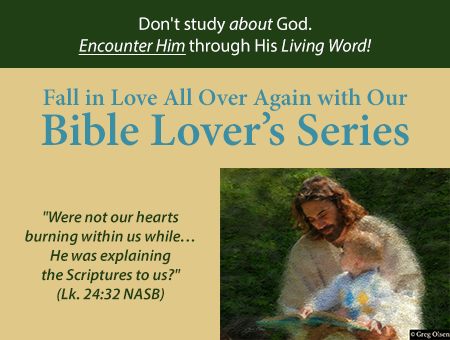 This training module lets YOU explore in depth the stories of the Life of Christ. Lets your heart grow strong in the Lord. You find yourself in the people of Scripture, and you are challenged to learn from their mistakes and their successes. 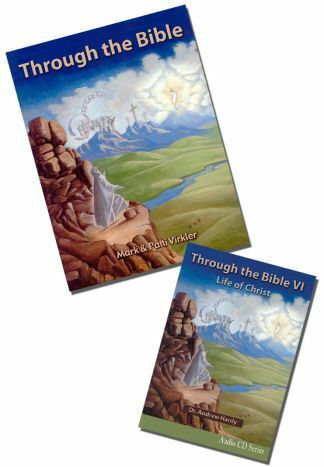 The DVDs and CDs correspond with the Through the Bible workbook. For maximum growth and internalization, we recommend utilizing the CD or DVD set (or both), along with the Through the Bible workbook, Through the Bible Handbook of Answers, and Through the Bible Teacher's Guide. For optimal results, draw together some friends into a home group or Sunday school class and watch the DVDs over a 10-week period. Discuss your answers to the questions asked in the workbook and share your revelations together! The DVDs bring an anointed trainer to your group, and your interpersonal sharing gives you instant feedback and confirmation that you truly are discovering sound biblical truth! An unbeatable combination. Hear it, see it, read it, write it, internalize it!